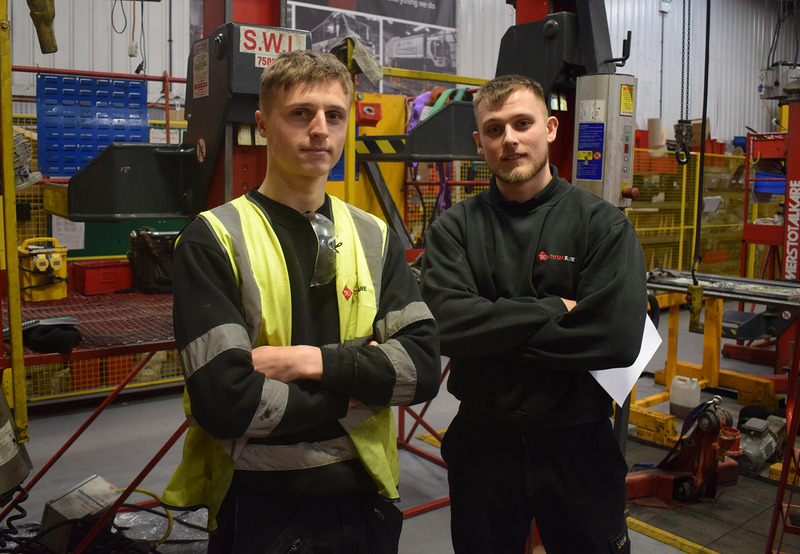 TotalKare, which works with commercial vehicle workshops and bus and coach operators across the UK, has recruited Joe Snipe as its latest employee meaning that 10% of the firm’s current workforce have joined the business as apprentices. The 18 year-old joins as an Apprentice Factory Engineer after hearing about the company’s impressive reputation for developing staff and to satisfy his natural talent for using his hands to fix things. From September this year, he will be attending Dudley College whilst working at the Halesowen site and is keen to earn whilst he learns…potentially all the way to degree level without the associated debt of going to University. “I’m very practical so an apprenticeship offers an ideal opportunity to learn new skills that I can apply straight away in the workshop,” explained Joe, who went to Bishop Milner School in Dudley. The latest appointment is the fifth apprentice TotalKare has taken on since 2013 and comes during National Apprenticeship Week 2018. 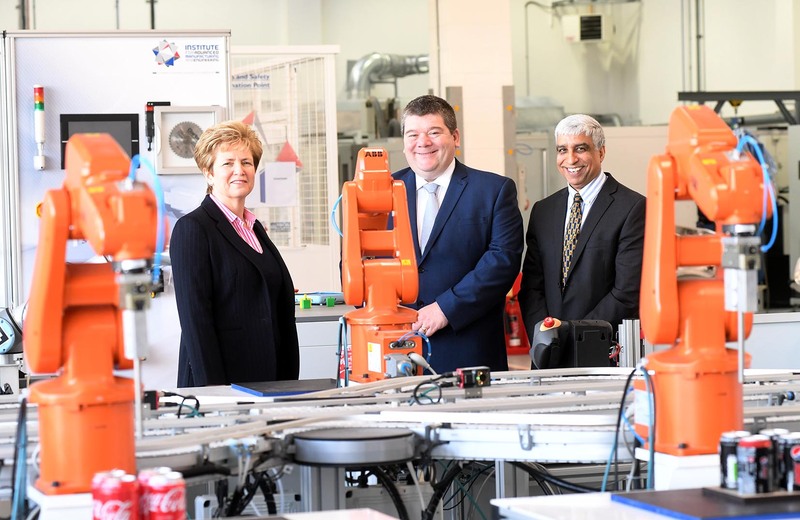 Four of the young people have subsequently gone on to complete their apprenticeships and hold down full-time positions across the business in positions including Field Engineer, Service Engineer and Sales Executive. 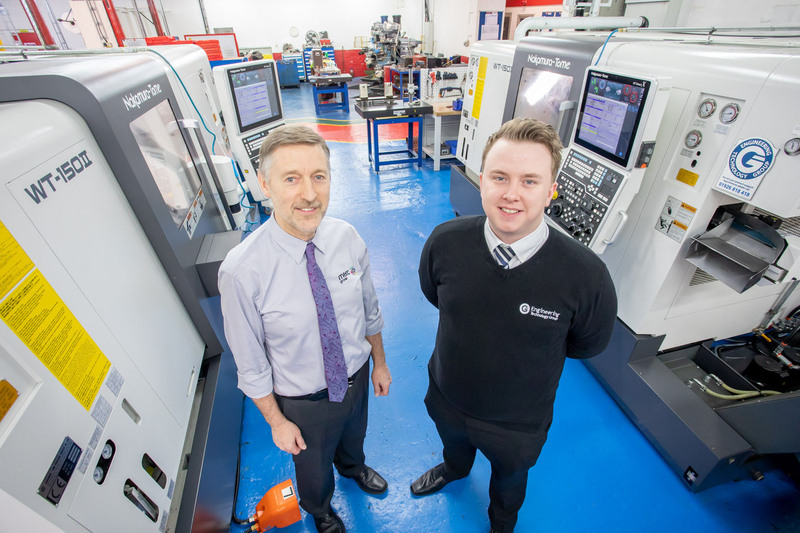 George Jackson started at the firm when he was 16 as an engineer and, having completed his apprenticeship, decided to try his hand as a Field Engineer. After two years doing that he was welcomed back in to his current role as Factory Supervisor. “My apprenticeship was exciting and I learnt different skills throughout the experience, progressing a lot quicker than my peers that decided to take the University route,” added George. Over £25,000 is spent on staff development every year on a mix of external courses and internal training, whilst a newly introduced mentoring scheme is helping fast-track potential managers of the future. 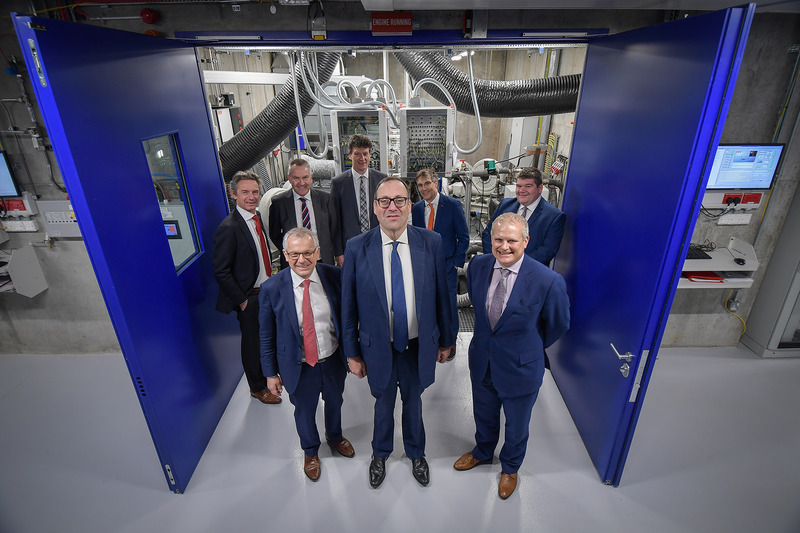 Recently, the company has introduced project-based development where selected employees are each tasked with identifying an aspect of the business where improvements can be made, with a financial target provided for scale. This encourages individuals to engage with different areas of the business and to act on their own initiative, making them more commercially aware of the wider issues and the role they play. 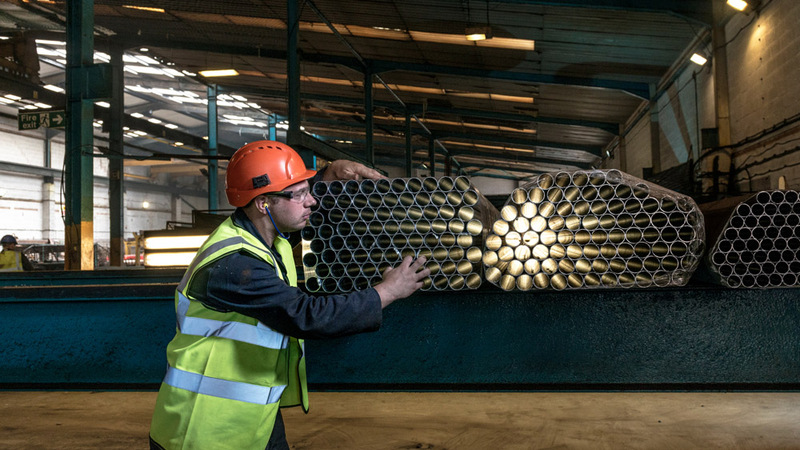 Tristan Johnston, Project and Systems Manager, concluded: “Although our business is supplying mobile column lifts, fixed four and two posts lifts and forklifter systems, people continue to be our greatest asset and we are always looking at injecting new talent into the team.